Holy Doctor of Light! 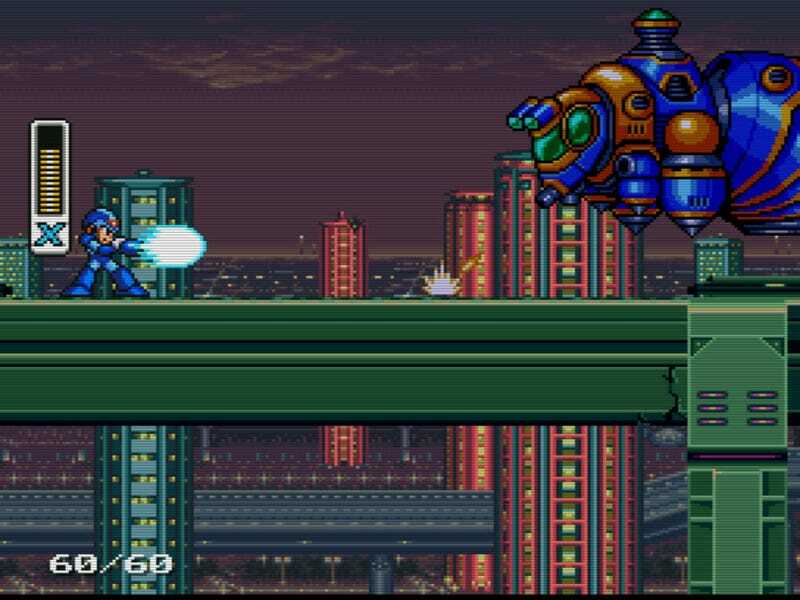 Mega Man X has made it to the Wii U. Much like the Super Mario World/MArio Bros 2 deal of weeks past, if you buy Mega Man X you get Ghosts 'n Goblins for 50% off (or vice-versa). That's an NES and SNES classic for a total of $9, assuming you buy GnG first and MMX second. If you want them both don't be a fool and buy MMX first, as it will make cost you an extra $1.50. That's six gumballs! In 3DS eShop news the legendary Zelda duo of Oracle of Ages and Oracle or Seasons is out today. For a limited time both games will only run you $4.99, as opposed to their normal price of $5.99. Also, the oddball sequel to the Denpa Men is out today. It'll cost yuh 12 bones.